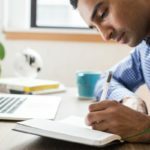 Unless you aspire to be the world’s best polyglot and do the activity merely for the enjoyment of it, English language learning can sometimes be a daunting task. Most English learners will attend group or private English classes, some may self-study. No matter the way of study, all of them will want to practise English speaking in a real life context. If you would like to find out how to do this, keep on reading. 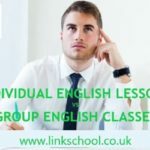 The reasons for learning English are varied. Many movies have added storylines centred on this and language learning. If you are a fan of seventies comedy and language learning then it is quite possible you’ve encountered Mind your Language. A show, which helped bring credibility to language learning. It’s easy to confuse similar words, especially when learning a new language. Here are some examples of ‘False Friends’ in English and French, but we have them in other languages too. What is a False Friend in a foreign language? There are many common English words which appear to be the same in French, but which have an entirely different meaning. Lots of French and English words are indeed the same, as they often have the same origin, but there are some words which look or sound identical and are in fact ‘False Friends’ or ‘False Cognates’ as they are known in linguistic circles. So be sensible and make a habit of checking if the words which you happily recycle into English, really convey the meaning that you expect. This year Winter Wonderland is celebrating its 10th anniversary. For six weeks, London’s Hyde Park will be transformed into Winter Wonderland. The attractions will include winter markets, circus shows and ice skating. There will be also stalls with winter treats, mulled wine and variety of food. One of the best London attractions in winter! The gates open at 5 p.m. on the opening night of 18th November. After that the opening times are 10 a.m. – 10 p.m. (except Christmas Day). Free entry to the park, but the main attractions are paid. Celebrate the festive season in one of London’s most famous squares. 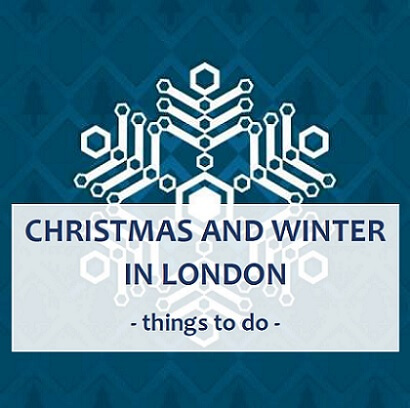 This year in Leicester Square you can enjoy a grotto – traditional Christmas market and a vintage velvet-draped Spiegeltent – a venue pitched in the middle of the square. You you can watch there Christmas shows such as the famous La Soirée circus and many other cabaret acts. All of us read something every day, whether it’s for work or study, finding information for your everyday life or just reading for pleasure. At our English language school we very often hear from students that they would like to start reading books in English but they find it challenging. 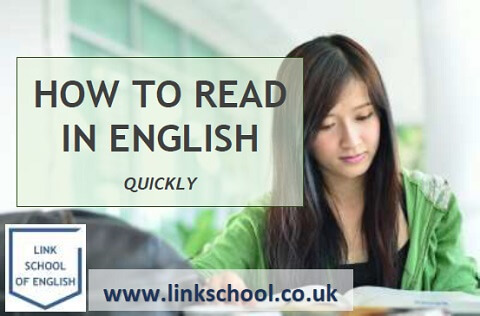 Here are some tips on how to get started with reading in English, make it easy and enjoyable. But let’s start from the benefits of reading in English, some of them you may find surprising. 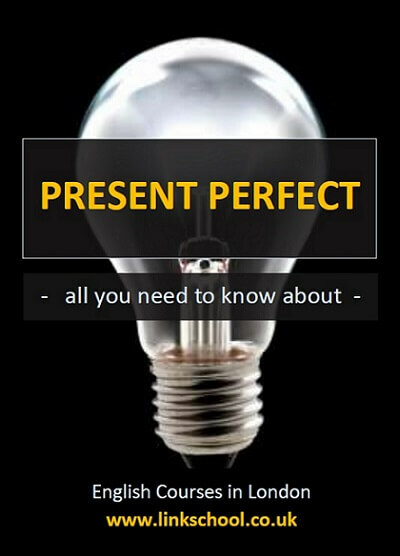 Do you find the Present Perfect confusing? Still making mistakes? Read this article. 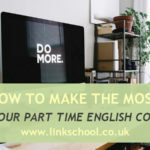 This article is for English language learners who want to understand the Present Perfect and improve their English grammar. 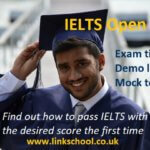 When to use the Present Perfect tense in English? The Present Perfect is a tense linking the past and the present. We use it to talk about an action which happened in the past and we have the result of that action now, while talking about it. Do you get English jokes and sense of humour? 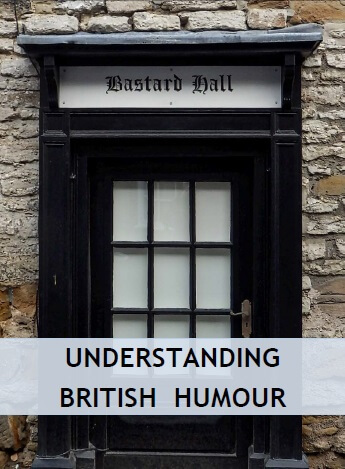 Do you find British humour odd or not funny at all? I recently saw British humour described as an oxymoron… I beg to differ; just because something doesn’t fit the norm, is different, unique, or has a culture of it’s own doesn’t mean it isn’t valid or isn’t funny. However, to an ‘out-sider’ I can see why some might think this. Do you ever what abbreviations and icons in text messages mean? 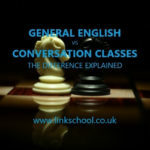 Do you find text messaging in English challenging? 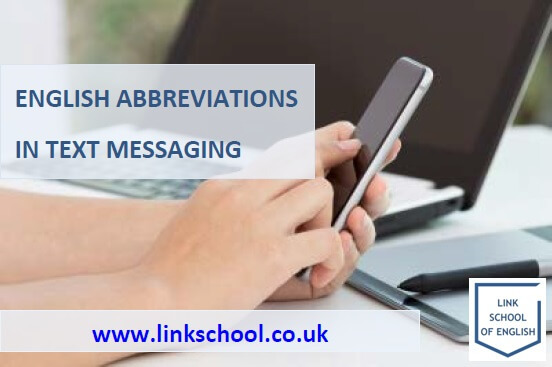 Here is a short introduction to English abbreviations in texting by Link School of English. We hope you find it useful. Everyone sends text messages these days. It’s cheaper, quicker and more focused than making a phone call. Everyone wants to save time and many of us try to use texting abbreviations. But it can be a nightmare to figure out what some people are trying to say, with their bad spelling and home-made messaging abbreviations. Luckily, some of the more intuitive or ingenious abbreviations became viral and spread to most corners of the English speaking world. It’s also interesting how SMS language is changing. 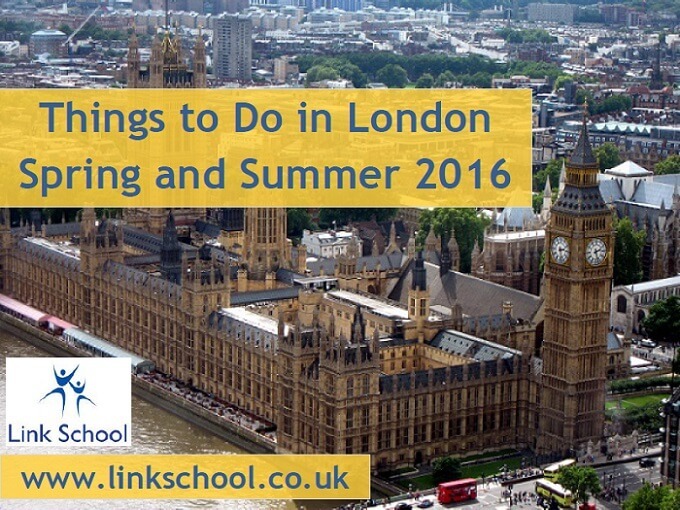 Visiting London or living here and looking for attractions and events in London in the upcoming months? 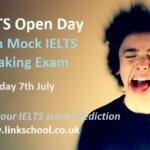 Here is a selection prepared by Link School of English. Details: An unmissable exhibition at the Victoria and Albert Museum, showing some highlights from Sandro Botticelli, one of the greatest artists of all time. His images are firmly embedded in public consciousness and his influence permeates art, design, fashion and film. You can also enjoy the free V&A exhibitions. Details: Social documentary, portraits, architectural photography and more – the show features various work of leading photographers, including Henri Cartier-Bresson, Rineke Dijkstra, Robert Frank and Garry Winogrand. A collection of over 250 compelling photographs and previously unseen bodies of work, Strange and Familiar presents a vibrant portrait of modern Britain. What are the most common stereotypes abut the English and Britain? What are the first thoughts that come into your mind to give examples of stereotypical English customs? Are stereotypes about the English true? The English are one of the nations, for which people all across the world have created countless stereotypes and opinions involving their country, culture and character. This might be due to the wide-spread political power, which Britain used to exercise throughout the previous centuries, when the country boasted numerous colonies and conquests both on land and sea. But what are some of the most popular myths and stereotypes surrounding them to this day? Are these concepts true? Perhaps the most popular stereotype about the British isles has to do with its notoriously bad weather. All over the world people are convinced that it rains constantly all across the country. The bad weather has turned into the trademark of England, but it’s more a myth than reality. In fact, the climate in the region is soft and humid, because, even though the isles are located in the north, they benefit from the direct influence of the warm ocean current Gulfstream. Despite the weather being fickle and often rainy, it is not nearly as rainy as people seem to claim: the country lists only 46th in the world in rainfall, further back even than countries like New Zealand (29th) and the USA (25th). The belief about the English bad weather is most likely due to the cold winters, much longer than the summer on the isles.